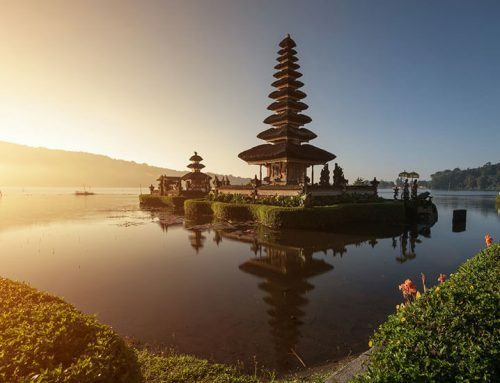 The Komodo island is without a doubt the biggest attraction that brings travellers to Flores, the Komodo National Park being known to house the famous Komodo dragon. 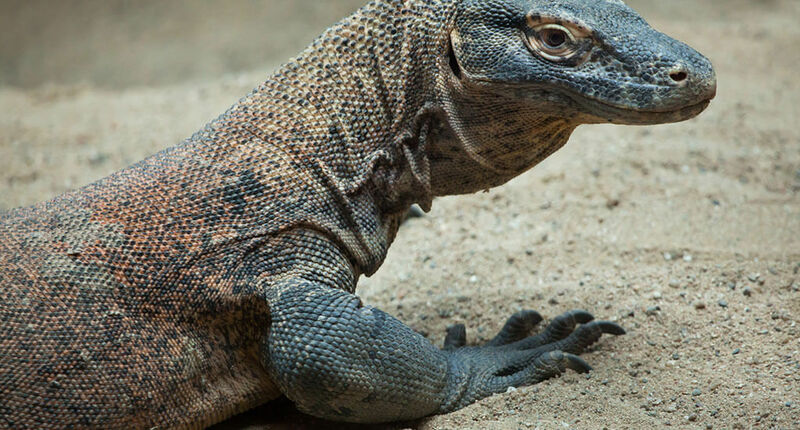 The Komodo dragon is the largest lizard on Earth, and park visitors can see this giant and ferocious animal in its natural habitat. Many other species inhabit the island such as the Javan deer, though they are not indigenous to Komodo. Other fauna that you’ll be able to spot here includes the water buffalo, banded pigs, civets, cockatoo and macaques. But while the dragons are what made the park originally famous, the waters surrounding the park have become just as famous. 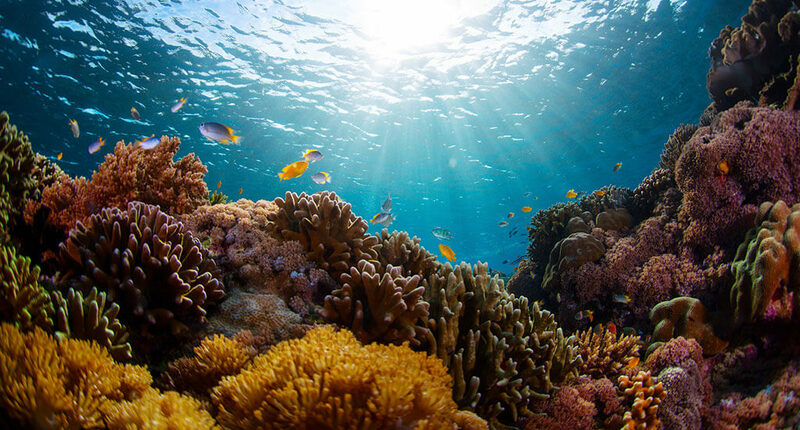 The waters around the Komodo Islands are home to some of the largest marine diversity anywhere in the world. Snorkelling and scuba diving is excellent here, as the waters are clear and calm letting you see all the colourful marine life and coral reefs. 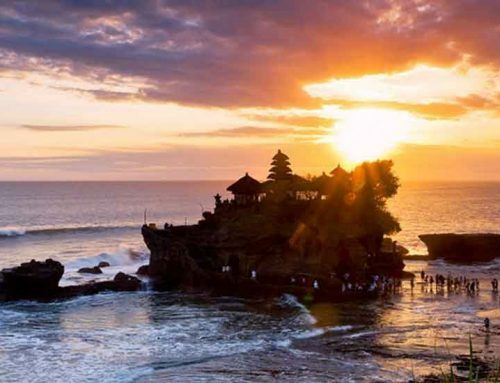 The Manta Point is one of Indonesia’s best diving areas, offering a truly amazing experience. The majestic manta rays are a common sight here. Another world famous must-see attraction is Komodo Island’s Pink beach. This unique beach is one of the 7 pink beaches that exist in the world. The water is clear and relatively shallow, making it a good place for snorkelling beginners, having plentiful and bright coral that house many colourful species such as false pipefish, pygmy seahorses, ocean sunfish, blue-ringed octopus, clown frogfish and sea sponges. The island is full of small coves surrounded by dizzying verdant mountains, rusty red volcanic hills, savannah, and mangrove forests. The diverse flora of this island makes a truly unique landscape. The park itself is full of diverse trees and plants. The path is flat and smooth, making it perfectly suitable for families that also have children. 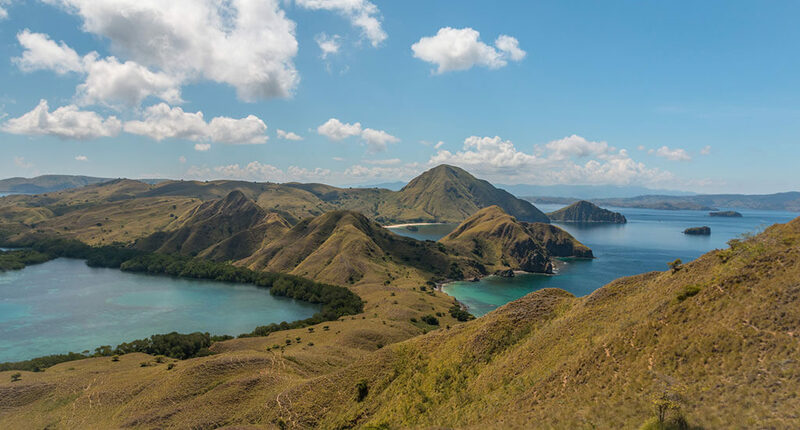 The Komodo Island is the perfect place for nature and animal lovers, as this is an undisturbed paradise for the local species that dwell here. 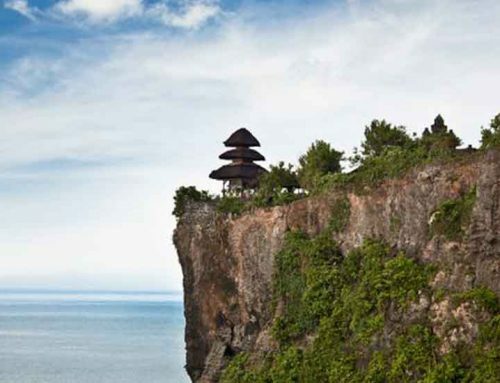 Click here to see the best resorts in Flores.